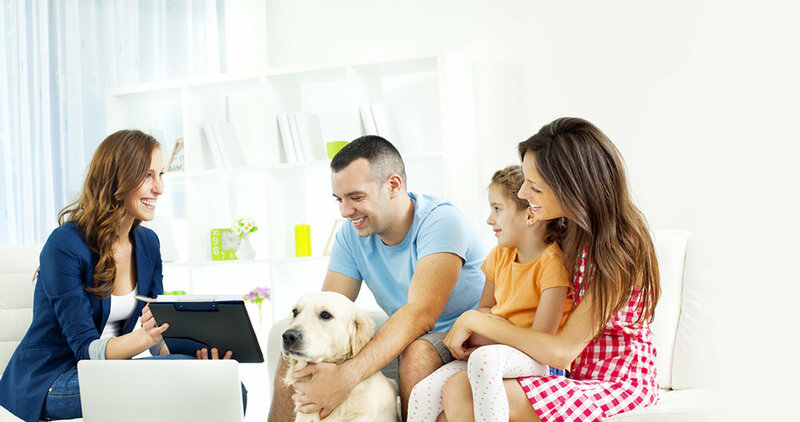 That’s where we come in, our job is to take the stress away and do all the legwork for you in terms of comparing home loans from over 800 products available from Australia’s leading lending institutions. Spend a few moments checking out our site’s clever loan options tool and explore our range of calculators and our guide to home loans. Then just get in contact with us — you can do this by calling or simply asking us a question at any time by emailing us through the details on our 'About Us' page. We look forward to then sitting down with you and walking you through the options available that will suit what you’re looking to do. This amount varies from lender to lender and depends on a number of factors. Go to our clever loan options tool for a quick idea of the approximate amount. We’re more than happy to give you a more detailed response based on your individual circumstances. Loan types and loan features will give you a good idea of the main options available. But because there are hundreds of different home loan products available, and individual circumstances are all different, we’ll do all the legwork and will recommend the home loan that is right for you. Usually between 5% - 10% of the value of a property, which you pay when signing a Contract of Sale. If you can’t organise a deposit in time, your conveyancer/solicitor may be able to arrange a deposit bond until settlement — although you’ll have to pay extra for this. If the deposit requested is 10%, your conveyancer may be able to negotiate this down to 5%. Go to our Repayment Calculator for an overall idea. Because there so many different loan products, some with lower introductory rates, contact us today for the sharpest deals currently available. 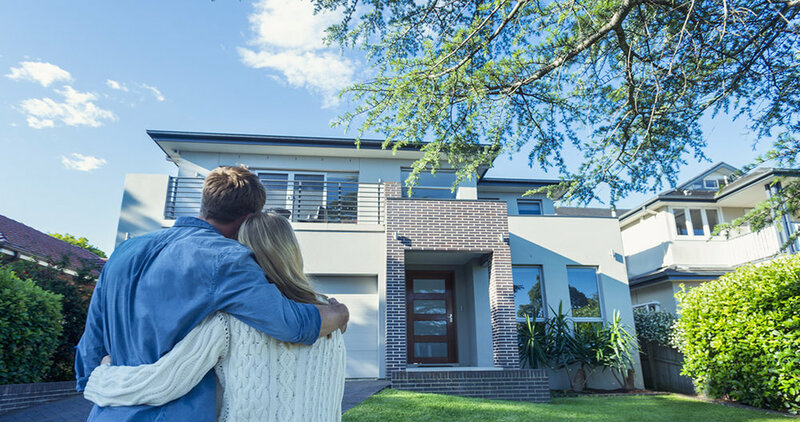 This is a grant available to Australian citizens or permanent residents who wish to buy or build their first home, which will be their principal place of residence within 12 months of settlement. As grant conditions vary from state to state, ask us about how much grant money you could receive. Stamp Duty — This is the big one. All other costs are relatively small by comparison. State and Territory Governments charge different rates of stamp duty from each other. Stamp duty costs also depend on the value of the property you buy. You may also have to pay stamp duty on the mortgage itself. To find out your total Stamp Duty charge, click on our Stamp Duty Calculator. Legal/conveyancing fees — These will be charged by the conveyancer you appoint to help you through the home loan process. These fees, which include title search fees, are usually around $1,000 - $1,500. Building inspection — This should be carried out before the purchase of a property by an expert, such as a Structural Engineer, to ensure it is structurally sound. The cost can be up to $1,000 depending on the size of the property. Your conveyancer will usually arrange this inspection, and you will usually pay for it as part of their total invoice at settlement. Pest inspection — Also to be carried out before purchase to ensure the property is free of problems such as white ants. Allow up to $500 depending on the size of the property. Your conveyancer will usually arrange this inspection, and you will usually pay for it, as part of their total invoice at settlement. Lender costs — Most lenders charge establishment fees to help cover the costs of their own valuation as well as internal admin fees. Allow about $300. Moving costs — Don’t forget to factor in the cost of a removal firm if you plan on using one. After buying — As well as regular loan repayments you should take out building insurance and contents insurance. If you are borrowing more than 80% of the purchase price of the property, you’ll also need to pay Lender Mortgage Insurance. You may also choose to take out Mortgage Protection Insurance. If you have bought a strata title, regular strata fees are payable.